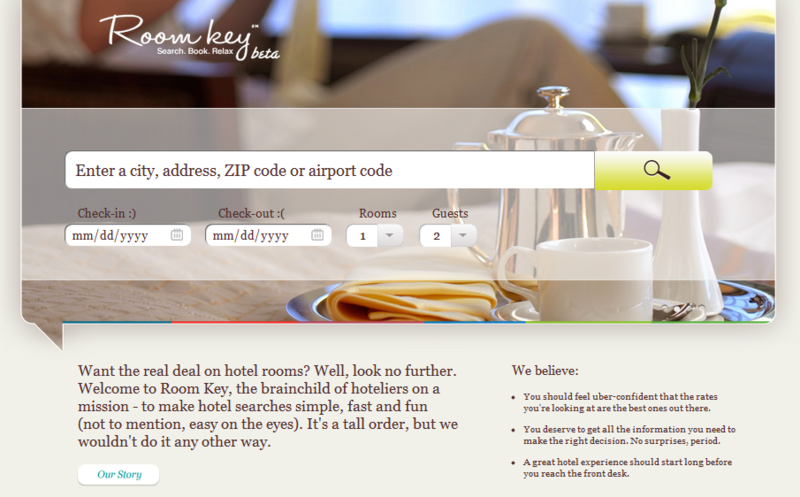 RoomKey.com – What’s the value proposition for customers? There’s a lot of buzz in the industry about the new meta search engine launched by 6 hotel giants…there’s clearly a great value proposition here for hoteliers… but what about the customers? I still don’t see any clear differentiators that would have customers used to popular OTAs switch over to using this site (no packaging options and limited choice are just two simple hurdles). Launching this new brand in a cluttered distribution space and competiting head-on with OTAs on search at sustainable / advantageous costs is another story altogether. It’s still early days of course…but what do YOU think? “Hit” or “miss”? How is this going to benefit the end user? I think this launch will just be a publicity stunt for those hotel operators involved and will present little value to the end user. Furthermore, are they intending on extending their portfolio of hotel groups or is it just these 6 and are they moving away from the usual OTAs to save money ? i agree with your observation and think that the limited choice will not attract a broad audience other than their own regular patrons and if that is the case they would have been better employing the budget that went into this setup and developing a database and using this to attract their regular guests with offers etc.